Keep your visitors safe and back from stages, arena display areas and processions with our temporary crowd control barrier systems. What ever the event from festivals to sporting events, from town parades to carnivals we can offer all the you require. 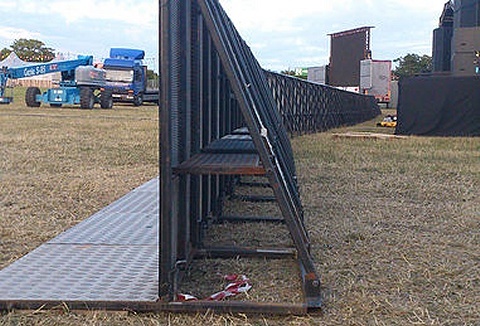 We supply temporary fencing and trackway hire solutions for the event, entertainment, film & TV industries. We can provide our fencing products as dry hire or a fully serviced solution where we deliver, install, de-rig and remove all equipment from site. 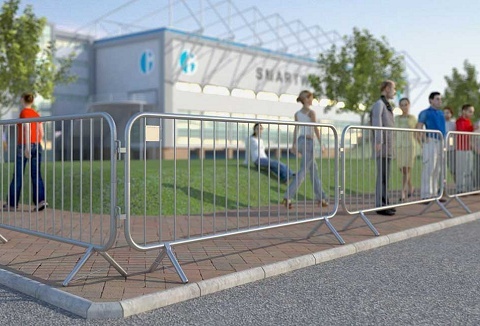 We are specialists in the hire of crowd control barriers, temporary security fencing, rostrums, special structures to ancillary equipment, making us experts in our field. Our specialist team will erect and dismantle efficiently and with a minimum of fuss. We offer a friendly, efficient and reliable hire service at highly competitive prices, with short and long term secure barrier control. 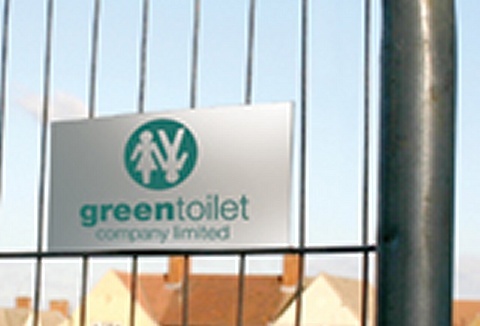 Our comprehensive range includes portable fence panel to pedestrian barrier hire. Maintained to the highest standards.